Dealing with anxiety in pregnancy can be tricky. 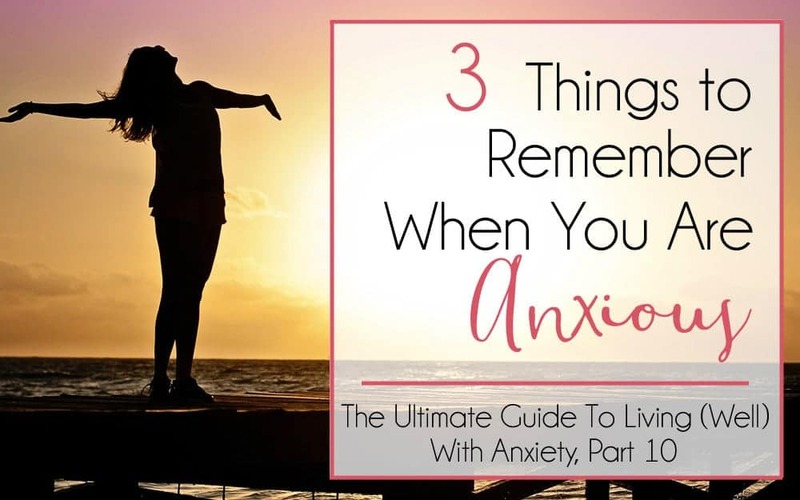 It wasn’t something I had ever given much thought to before – and I have shared (more or less), on this blog, all the basics of the things I know about living well with anxiety and controlling anxiety with natural remedies. 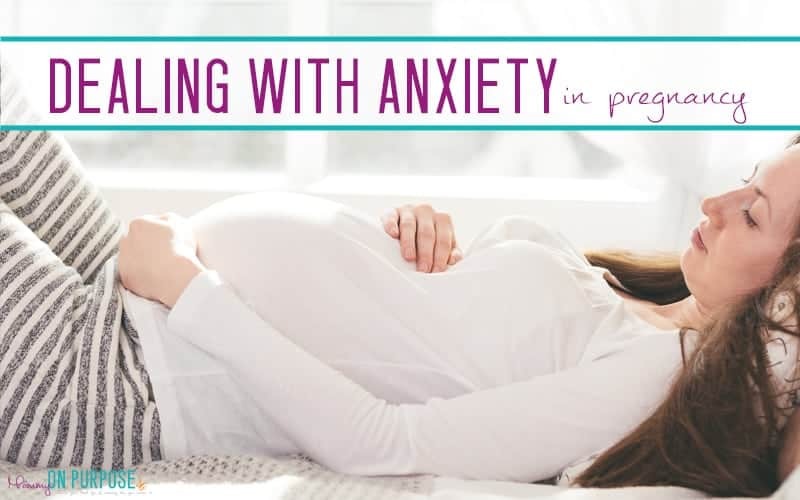 But being pregnant adds a new spin on everything… and dealing with anxiety in pregnancy is harder than dealing with anxiety in day to day (not pregnant) life. I used to choose option B far more often than I care to admit – but that’s because it’s hard to deal with anxiety when you don’t know how… and that’s why learning how is so important. I rely heavily on natural supplements to keep my anxiety at bay. Making good decisions that keep me in control (as much as possible) of my life really helps. Turns out pregnancy blows all those things out of the water. BUT I have survived pregnancy with minimal anxiety – only one panic attack in the entire nine months – and only 3 or 4 episodes of mild panic. This is awesome success as far as I’m concerned! 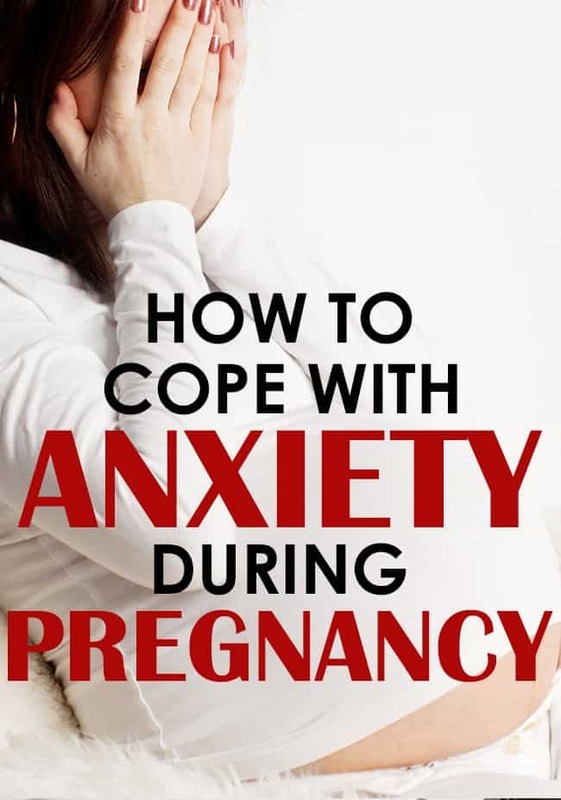 Maybe your pregnancy is causing you to experience anxiety for the first time ever! I think that might even be worse, to be honest, because you won’t have the experience in knowing how to deal with it. I hope this can help you! The endless list of things that could go wrong, the ways the baby will change your life, the way the baby will change your relationships, if the baby will be healthy, the things that will happen to your body. Labor. Recovery. Raising a child in this scary world. Knowing that once the baby is here nothing will ever be the same. Wondering if you are mentally stable enough to handle being a parent. It’s hard to admit that that was one of my biggest fears – but when I let my thoughts take over and go where they want to go on their own it’s easy to think that I shouldn’t be in charge of shaping a person. There are a bunch of messed up people out there, and I don’t want to be responsible for messing up another one. Whatever you’re finding to be anxious about, dealing with anxiety in pregnancy is hard. But it’s also totally possible. If you are pregnant (or thinking about getting pregnant) and struggling with anxiety, I am hopeful that you can use some of this information to help you feel a little more relaxed and get through the next months with more joyful anticipation than anxious struggling. IF you have the luxury of knowing that you might be getting pregnant, there are a few things you can do BEFORE you see the little blue line to make it easier. (Maybe you’re already pregnant and struggling – that’s ok – there’s still hope!) Just saying…IF you have a chance to do these things, you’ll be one step ahead. Stock up on “good health”. In the months before your pregnancy, take all your anti-anxiety supplements and eat as healthy as you possibly can. You don’t lose the benefits of supplements and a good diet the day you quit those things. Talk to your therapist at least once, pre-pregnancy. Even if you’re feeling positive about being pregnant. Discuss things that could cause anxiety before they happen and arm yourself with methods to deal with those situations before you find yourself in them. I do not mean “research every possible thing that could go wrong and think about it in detail”. For me, that would only make my anxiety exponentially worse. Prepare financially for dealing with anxiety in pregnancy. Being pregnant (and raising a kid) comes with all sorts of unusual bills, but if you can set aside some cash for a few extra visits with your therapist during pregnancy (or make sure your insurance covers a few visits) – then do that. Maybe you’ll feel awesome and be able to work the entire pregnancy – or maybe you won’t. Don’t let getting help (if you need it) be one of those things that “you’d do if you could afford it”. During pregnancy, take the supplements you can take. You can’t take all the natural supplements (or your prescriptions if you have them), but there are SOME supplements that are hugely beneficial to anxiety that you CAN (and should!) take while you’re pregnant. I had to give up my serenity formula, my 5-HTP, and my ortho-adapt…and my favorite over the counter sleep aid. So long as you can take your vitamins (and hopefully keep them down) don’t stress about your diet. Find something you can eat and eat it, and don’t stress about it. Potatoes all the way! Potatoes and crackers. And fruit smoothies. These things sustained me for 5 months. If water makes you gag, try drinking ice water, or flavoring it with a splash of juice. OR if it’s really too gross, just drink the juice! You might really be struggling to sleep right now – I know I did. But when you can sleep, sleep. Don’t choose TV or a bath or Facebook over sleep. Really prioritize rest. If you can rest, your whole body will function better and you will be able to cope better with your anxiety. Doing all the best things physically for your body is awesome, but it’ll also only take you so far. 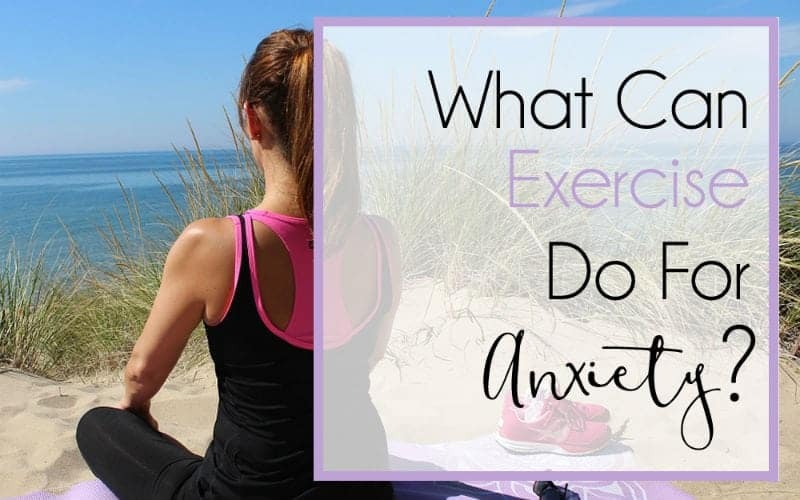 To beat anxiety – especially when hormones are high and the physical aspects of treatment are limited – you NEED to do the mental work. I’ve talked about the principals behind “do not feed the fears” before, and I think that it’s even MORE important to follow these principals in pregnancy. For example, I had anxiety about labor and delivery. I know that for me, reading tons of uncensored labor and delivery stories would only increase my anxiety regarding labor and delivery. It was terribly tempting to fill my head with all the information. But I know that all the information is not healthy for me. So I did not take a single birthing class or read a single book on the subject. I thought about pregnancy and labor as little as humanly possible. I got the information I needed by talking with my doctor (I had him tell me exactly and ONLY the details he thought I should know regarding labor and delivery and what I should expect as far as the procedures that he generally used) and asking a few trusted friends specific questions. This was absolutely the right way for ME to do it. Be choosy about which information you let into your head. Find a Doctor that understands that you have anxiety. Make some preparations for the postpartum period. Hope and pray (and trust) that you will have your anxiety under control, but also give yourself a little grace and remember that postpartum is hard and your anxiety MIGHT be a little high. 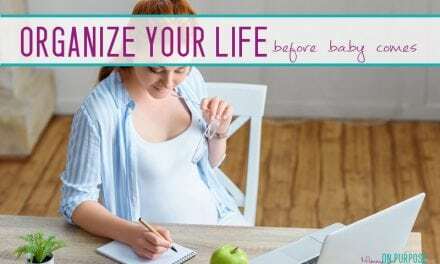 Have a few organizational systems in place that will allow you to coast (really, all pregnant ladies should do this – regardless of anxiety or not!). Freezer meals and automated bill payments will take you far. Having a few things on hand to make yourself a little more comfortable will be helpful. One thing you SHOULD absolutely pre-research is which anxiety treatments you and your doctor will feel comfortable with using postpartum (especially if you’re breastfeeding). I knew I didn’t want chemical treatments, so I looked into which herbs and homeopathic medicines were safe for breastfeeding. I purchased the homeopathic anxiety medicine I decided to use postpartum in advance and had it waiting at home. I also researched placenta encapsulation and again, I made sure some visits with my therapist were in the budget. Above all, remind yourself that this too shall pass. This is amazing! And just what I needed to hear. Thank you for sharing your experience, strength and hope. You really touched me. HI Becca! 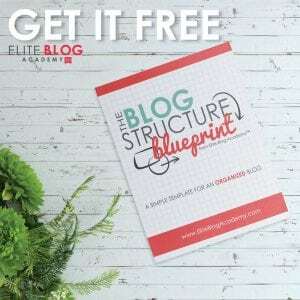 Thank you so much for your comment… these posts are the posts that are near to my heart and knowing they can encourage other people is the BEST thing about blogging! My wife is six months pregnant and in the last couple of weeks, she has been having a lot of anxiety about having the baby and making sure that she is doing everything right so that the baby can be healthy. Like you mentioned, it is very difficult to admit fears and to verbalize things when you don’t want to mess anything up. I think that it would be a good idea for my wife and me to see a counselor for pregnancy to help her reduce her anxiety. Thanks for sharing your experiences and guidance. It’s a struggle but reassuring to hear from people who have been through it. My biggest fear is that something will be wrong with the baby or with me. And that will be all my fault – that I am eating wrongly while pregnant or was I not lying down all the time and maybe I should or that I won’t know how to take care of my own child or whatever worst may happen – will. Breastfeeding was my first fear of failure until I’ve found this guide http://www.parental-love.com/shop/how-to-make-breastfeeding-pleasant-and-easy-pdf. This ebook answered all my questions, this fear is closed. But than came another – co-sleeping – will I hurt my baby in sleep? Or what happens if I have postpartum depression? Will my partner handle this? Of course I’ve googled everything horrible that may happen. Don’t go there! 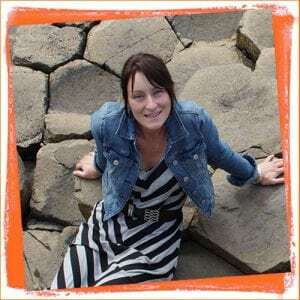 But at least – I don’t have trouble admitting my fears and have amazing supporting group (my partner and mum and friends) and I’d say that’s something that counts most.